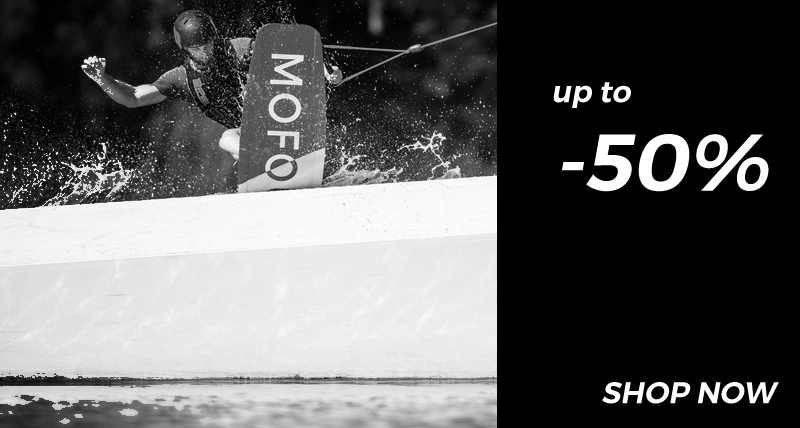 Mofour wakeboards was founded on the belief that a diverse team of talented individuals, who all share a common passion, can come together and create something truly special. Our crew is made up of riders, artists, engineers, and craftspeople that love this sport and take quality personally. As a group we consider every aspect of our gear, from performance and durability, to our aesthetic and graphics, and the result is that each board, binding, and accessory we make is more than just a piece of equipment; it’s a total experience. We’ve been at this for over eight years now, and there is still nothing more satisfying than seeing our ideas turn into superior wakeboarding products that deliver the goods to riders everywhere… except maybe getting out there and enjoying the fruits of our labor ourselves. See you on the water. Our brand’s primary mission is creating a collection of wakeboards and gear that offer every rider the highest level of wakeboarding experience possible. Sure, this means providing a range of performance types to suit each rider perfectly, and focusing on quality that riders can depend on, but it also demands that we build our boards in an eco-friendly way that allows us to protect the environment we all depend on. 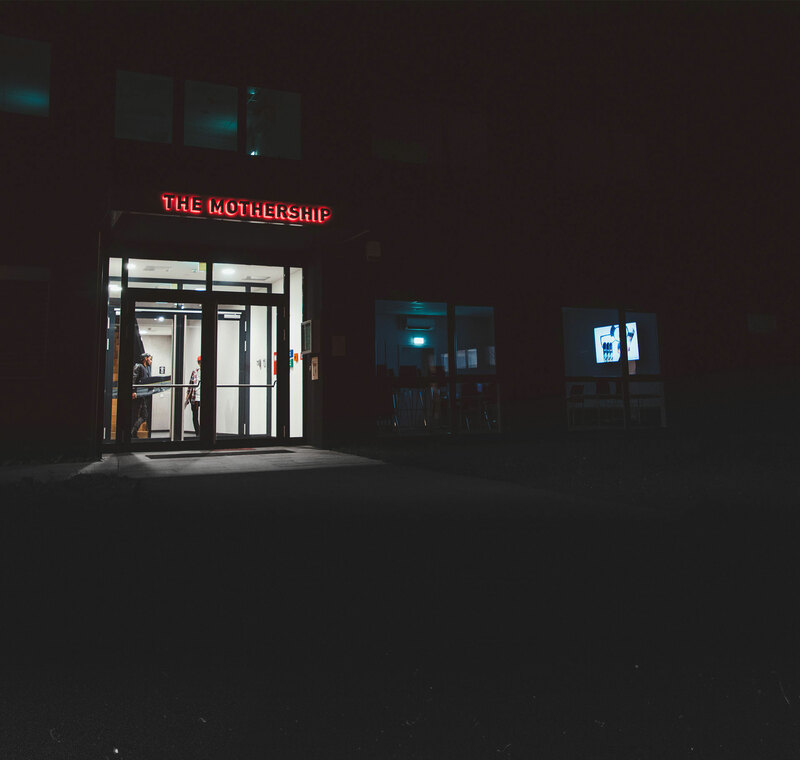 To fully achieve this we have partnered with The MOTHERSHIP factory, located in the Austrian Alps. Working together with this European facility allows us to build our boards with zero CO2 emissions, and utilize healthier production techniques such as water-based inks, plant-based resins, and solvent-less finishing. Do we really believe that this level of commitment to the environment and sustainability is necessary? Absolutely we do, and as a bonus, the MOTHERSHIP’s location close to our headquarters means that our R&D that pushes the evolution of our products will happen more rapidly and efficiently than ever, allowing us to dial in every board we produce perfectly, so that by the time it get’s under your feet it’s a finely tuned shred machine.